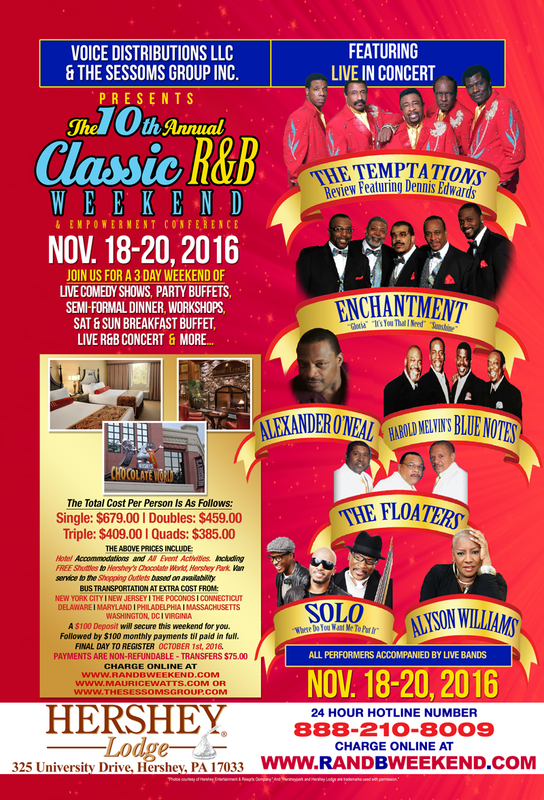 November 2016 - TheUrbanMusicScene.com | Concerts & Festivals! 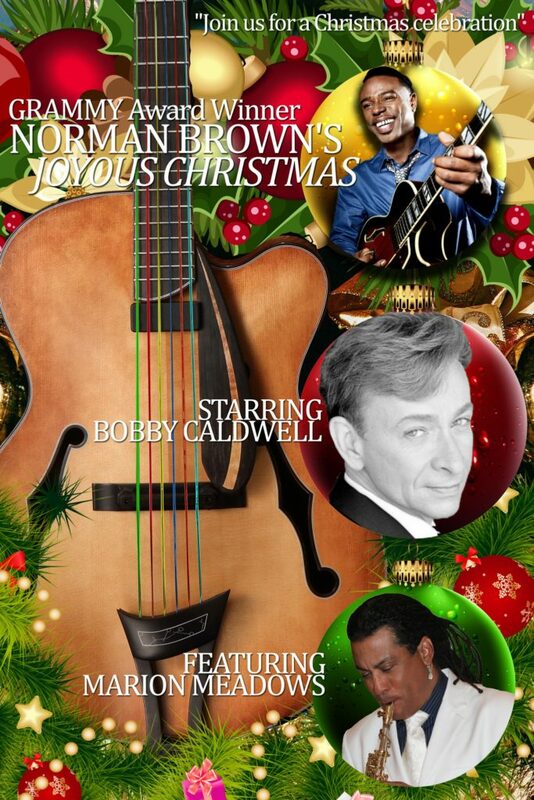 The Pacific Jazz Institute at Dimitriou’s Jazz Alley welcomes Norman Brown, Bobby Caldwell, and Marion Meadows for three nights of a Joyous Christmas. Show times are Thursday at 7:30pm, Friday and Saturday at 7:30pm and 9:30pm. Doors open at 6:00pm Thursday and 5:30pm Friday and Saturday. 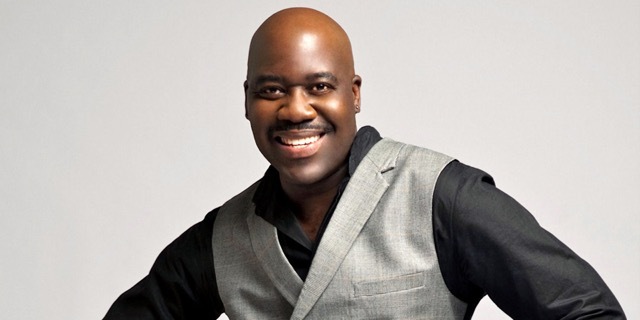 The Pacific Jazz Institute at Dimitriou’s Jazz Alley welcomes sophisticated soul singer Will Downing for four nights and five shows touring in support of his latest release Black Pearls. 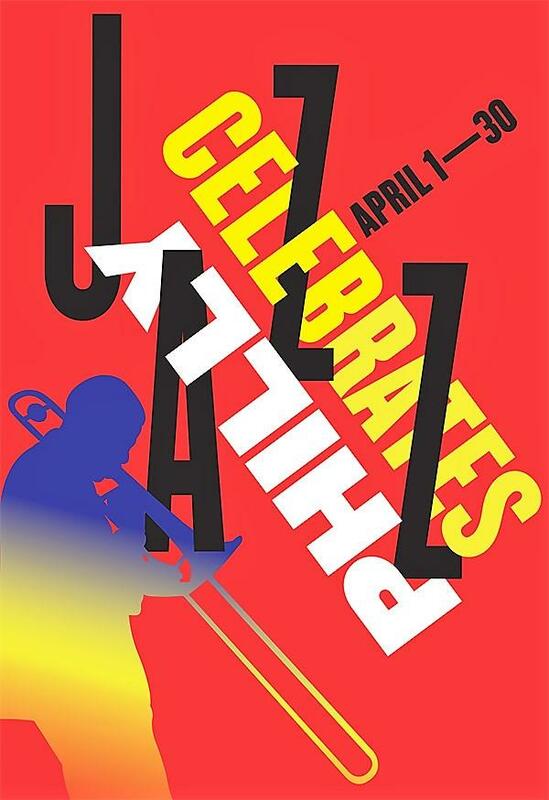 The Bynum Brothers–Robert and Ben Bynum, creators of popular restaurants/jazz venues including SOUTH, Paris Bistro, RELISH, Warmdaddy’s, as well as the former internationally recognized Zanzibar Blue–are proud to announce, in conjunction with Philadelphia’s Office of Arts, Culture and Creative Economy, The Philadelphia Jazz Festival. 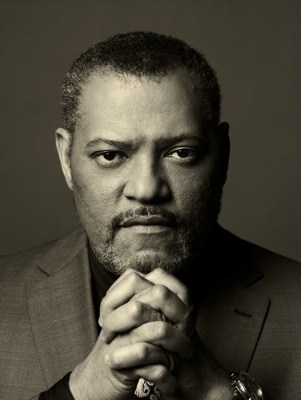 WASHINGTON, April 27, 2017 /PRNewswire-USNewswire/ — Oscar nominee and Emmy and Tony-Award winner Laurence Fishburne (BLACK-ISH) will join Tony Award-winner Joe Mantegna (CRIMINAL MINDS) to host the 28th annual edition of PBS’ NATIONAL MEMORIAL DAY CONCERT. 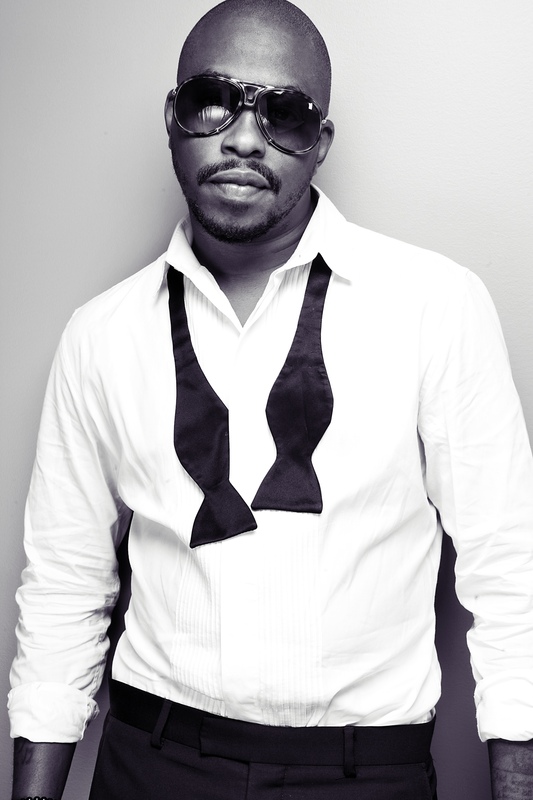 LOS ANGELES, Calif. – April 30, 2017 – My Friends House LA in conjunction with the LoveLife Foundation will host a special Mother’s Day event to salute seven mom’s in need. Their special “Mommy Makeover” day will start at 11am at the My Friend’s House Community Outreach and Imaging Center in Downtown Los Angeles (Skid Row community) located at 1244 E. 7th Street, Los Angeles, Ca 90021. 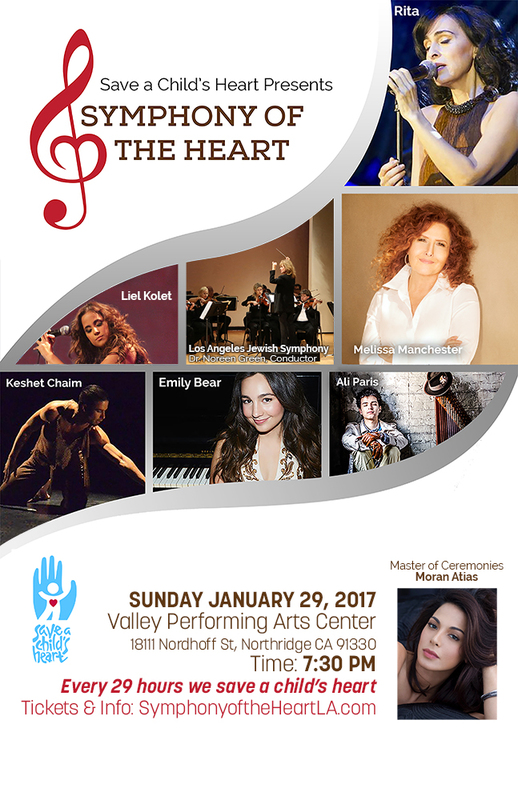 SAVE A CHILD’S HEART, AN INTERNATIONAL HUMANITARIAN ORGANIZATION, PRESENTS A BENEFIT CONCERT,‘SYMPHONY OF THE HEART,’ FEATURING ISRAELI SINGING SENSATION RITA, GRAMMY-WINNER MELISSA MANCHESTER, PRODIGY EMILY BEAR, AND A LINEUP OF INTERNATIONAL STARS, SUNDAY, JANUARY 29 TH, 2017 AT THE VALLEY PERFORMING ARTS CENTER IN NORTHRIDGE. SAVE A CHILD’S HEART (SACH), an international, humanitarian organization dedicated to providing life-saving pediatric heart surgery for indigent children from developing countries around the world, will present a benefit concert featuring a lineup of major international stars in a special evening of music and entertainment, Sunday, January 29th, 2017. The event will be held at the elegant Valley Performing Arts Center (located at located at 18111 Nordhoff Street in Northridge) at 7:30 pm. 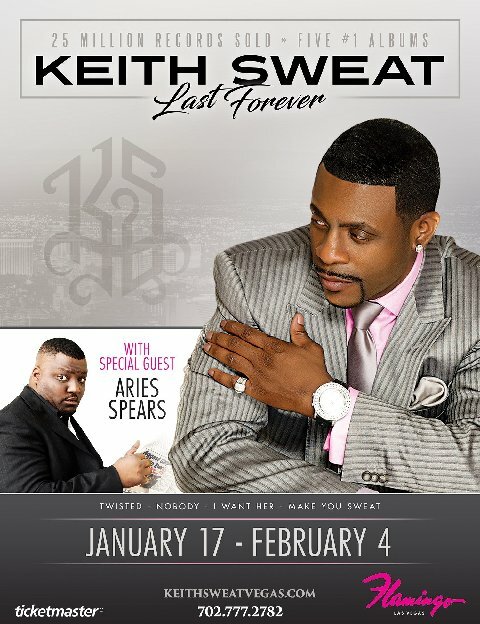 Las Vegas (Nov. 19, 2016) – Platinum-selling R&B singer, Keith Sweat will perform a limited engagement in the Donny & Marie Showroom at Flamingo Las Vegas with a unique Vegas show, “Keith Sweat: Last Forever,” Jan. 17 through Feb. 4, 2017. The Pacific Jazz Institute at Dimitriou’s Jazz Alley welcomes Grammy Award nominated and globally renowned a cappella ensemble Sweet Honey In The Rock®: Celebrating the Holydays! 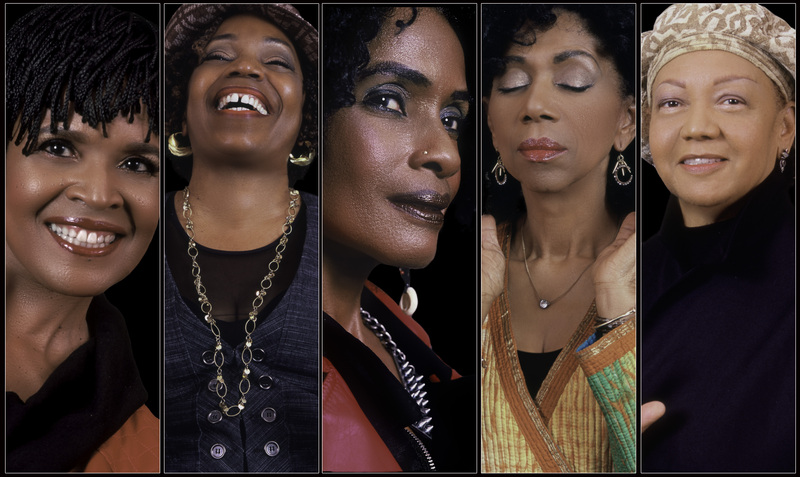 Sweet Honey members are Rochelle Rice, Carol Maillard, Nitanju Bolade Casel, Aisha Kahlil, Barbara Hunt (American Sign Interpreter) and guest bassist Romeir Mendez. Show times Thursday – Sunday at 7:30pm. 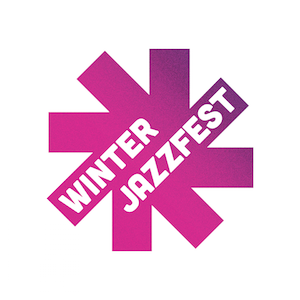 Doors open at 6:00pm Thursday and 5:30pm Friday – Sunday. SWEET HONEY IN THE ROCK: CELEBRATING THE HOLYDAYS is a rare fusion of traditional American holiday spirituals, hymns and inspirational songs, as well as songs from other cultures and religions from around the world. The special presentation, which offers a celebration of good tidings for the season has been presented over the past several years.